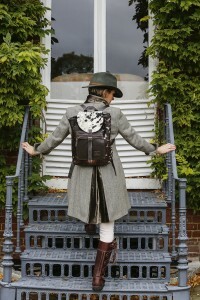 Zulucow is proud to support the ‘Wilderness Foundation’, a charity which works to ‘Protect the world’s last remaining wild areas while making a difference to local communities’ in South Africa and the UK. The Wilderness Foundation, has many varied personal development programmes for young disadvantaged people in South Africa and the UK which utilise their philosophy of using nature and the outdoors as a catalyst for change. 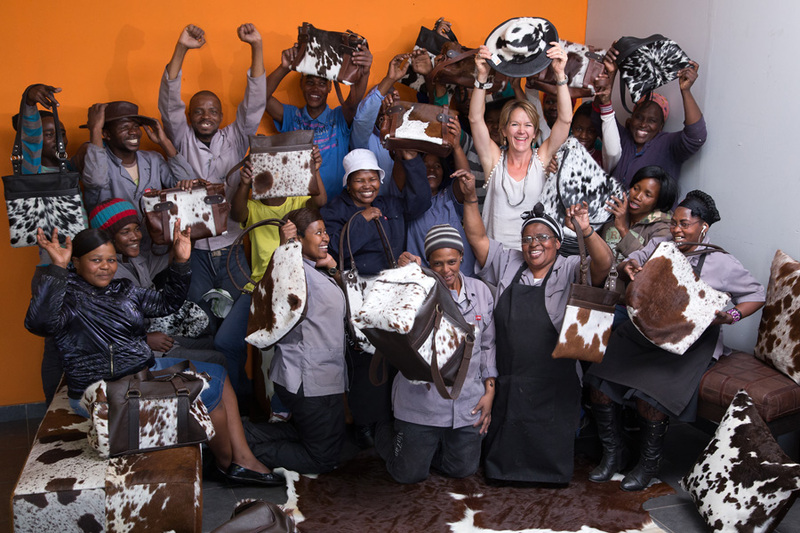 Zulucow is a tiny concern, but in our small way we hope we are helping to improve a few lives in South Africa by creating jobs and helping develop the skills of the craftswomen and men who finely cut and sew our sustainably-sourced cowhide products. 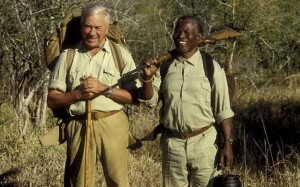 ‘Wilderness Foundation South Africa’ was founded by Dr Ian Player in South Africa. Dr Player was one of the world’s leading conservationists. He had a longterm remarkable friendship with Zulu chief and game scout, Magqubu Ntombela. 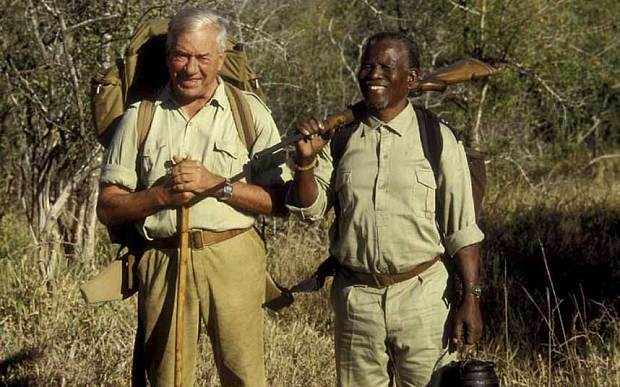 Together they worked to conserve the South African wilderness. They successfully saved the few remaining white rhino in South Africa. The source of Player’s energy was a belief in the spiritual value of wild places, which he saw as offering the hope of a ‘renewal of mankind’. He learned this from charismatic Zulu Magqubu Ntombela. Player founded the Wilderness Leadership school which led to the formation of the International Wilderness Leadership Foundation (WILD), the Wilderness Foundation South Africa, and the Wilderness Foundation UK. Together, in the 1950s, Dr Ian Player and Magqubu Ntombela pioneered the idea of designating areas of wilderness for “trails” – in which small guided groups of visitors would be allowed to enter the wilderness on foot. In 1963 Player and Ntombela founded a Wilderness Leadership School with the aim of taking young people with leadership potential into the wilderness to encourage them to “question their place in the great scheme of things”. Zulucow’s association with the ‘Wilderness Foundation’ begins with an invitation to their ‘Spring Cookery Demonstration and Lunch’ on Wed 11th March at The Burnham on Crouch Sailing Club. 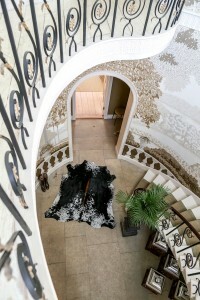 Zulucow will give a % of all proceeds to the Wilderness Foundation, to go towards its many important projects which are all funded through voluntary donation.